We are a company that nurtures both its products and its people. We are the largest provider of audiobooks on the planet - a collection of artists, designers, and technologists with a love of innovation and the art of spoken word, and we need more great people! We love our customers and we love our product. We're on a mission to share great stories with the world and we want you to be a part of that journey. Your team is Whispersync for Voice Ingestion. 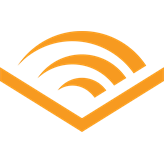 Whispersync for Voice allows customers to move seamlessly between Audible audiobooks and Kindle e-books, so they can take the story with them, wherever they are. The Ingestion team is responsible for generating sync files that provide the core of the Whispersync for Voice experience. The ingestion pipeline uses AWS, speech to text and alignment software. 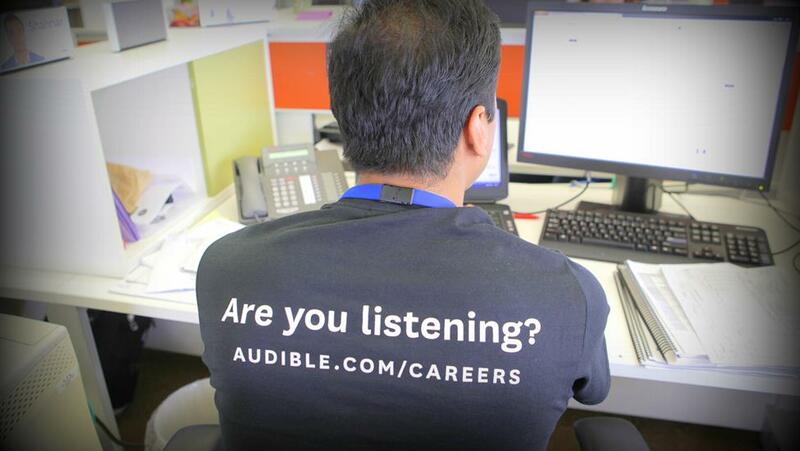 This technology and feature is a key strategic differentiator for Audible and you will work with a team of skilled engineers to ensure it is scaled, performant, and operating with a high degree of quality.